Kate Larkin & Company has been serving the Memphis & Shelby County area for over 10 years. Kate has a degree in Fine Arts. After teaching art & music for 8 years in private schools, she had a desire to bring beauty and organization to her new home town, Memphis, and to her clients nationwide. She decided to branch out on her own and found Kate Larkin & Company. 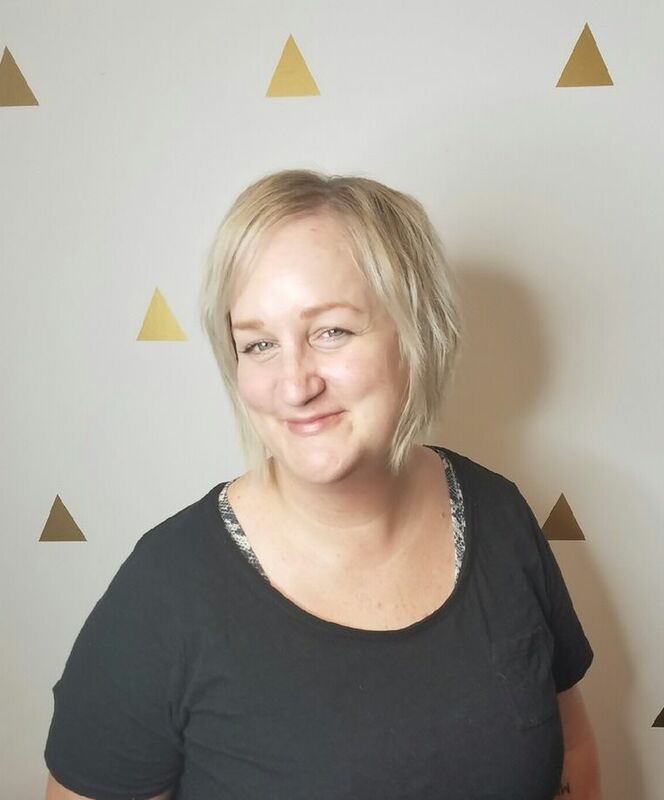 Kate brings years of knowledge in the organization trade to you, the client, and custom tailors a plan and design based on your individual needs for storage and systems for home, office, or event. She also organizes a skilled network of professionals to design or redesign your space to make your home both functional and beautiful, or to plan a fabulous event your guests will rave about for months afterward! Kate is so kind and SO helpful! My closet and office are actually places I enjoy now. It is beautifully organized and so easy and fun to work with!! - Alex H.